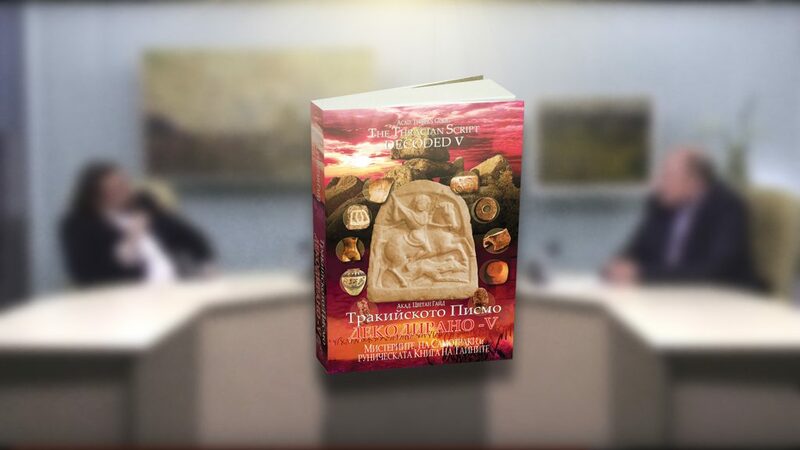 The decoding of the Thracian Script continues – a sensational interview with the author Tsvetan Guide – about the release of his new book – “The Thracian Script Decoded – 5”. 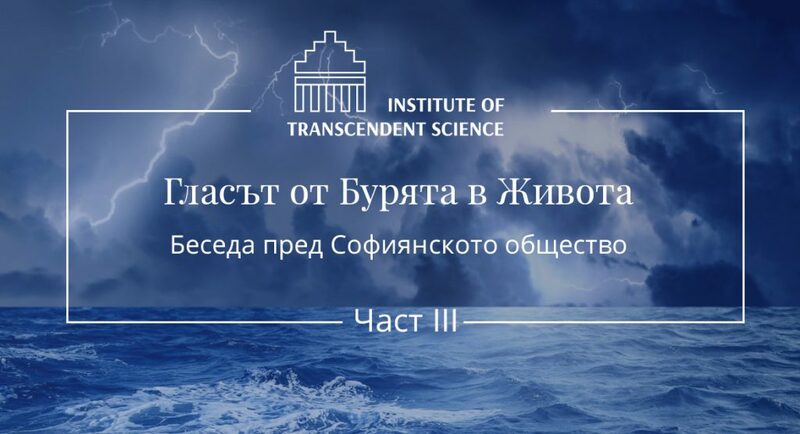 The Voice from the Storms of Life (talk to the Sofia community) – Part 3. The Voice from the Storms of Life (talk to the Sofia community) – Part 2.